The trade fair Lamiera took place from 17.05. to 20.05.2017 in Milan. Around 24,000 visitors came from home and abroad to find out about the topics of machines and plants for processing sheet metal, pipes, profiles, wire and metal works and for heat treatments, surface treatment and finishes. 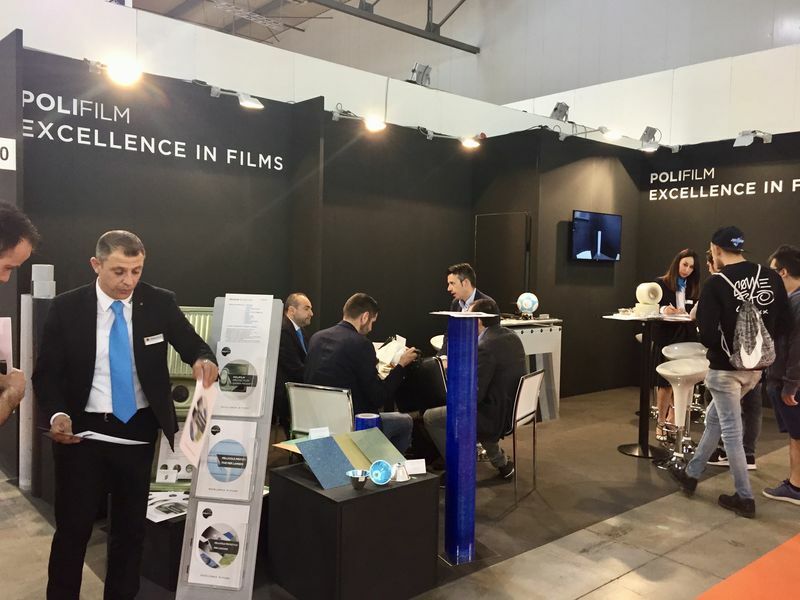 POLIFILM was represented as an exhibitor for the first time, alongside more than 480 other exhibitors, and can look back on 4 successful trade fair days. On the trade fair stand of the company, the product portfolio of protective films was presented and the questions of the expert trade fair visitors were answered. The universal laser protection films, which can be used for both CO2 and fibre lasering, and are suitable for all standard stainless steel surfaces, attracted particular attention. The optimised cutting process with clean edges, no speed limit for fibre lasering and no bubbles enables increased process efficiency. The films distinguish themselves by being easy to remove and highly resistant to UV. They withstand standard mechanical strain very well. 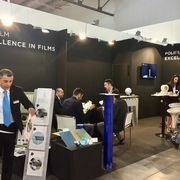 The POLIFILM stand was very well visited across the four days of the fair, making the participation in the fair a great success with many interesting conversations. The company will be represented again at the next Lamiera trade fair, which will take place from 15 to 18 May 2019, to present the diverse product range of protective films.